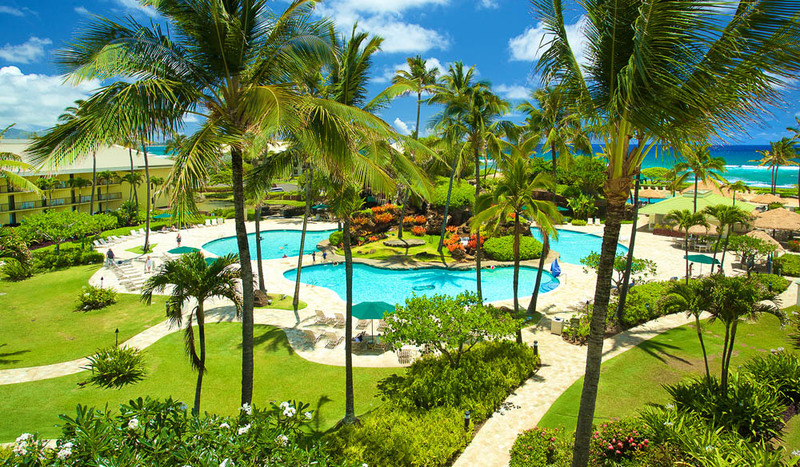 Relax by the lagoon swimming pools of Aqua Kauai Beach Resort. This is a secluded paradise that you wont want to leave. With breathtaking natural beauty, unique local flavours, rich culture and history, Hawai‘i is a destination that will please everyone. The islands of Hawai‘i each have their own distinct personalities, as do the properties in Aqua-Aston Hospitality’s portfolio running from full-service resorts and stylish hotels to serviced apartment resorts and comfortable moderate options. There’s a plethora of unique accommodations to choose from in fabulous locations, all designed to suit any lifestyle, taste or budget. Boasting four out of the five major climate zones in the world and an active volcano erupting into the sea, Hawai‘i Island is sure to inspire your next photo library. 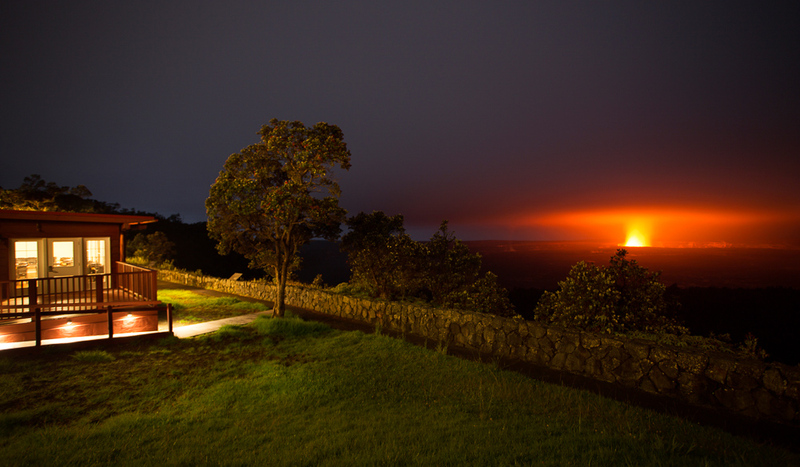 Perched on the rim of Kīlauea caldera, the historic Volcano House is the only hotel within the Hawai‘i Volcanoes National Park, offering stunning views and once-in-a-lifetime experiences. 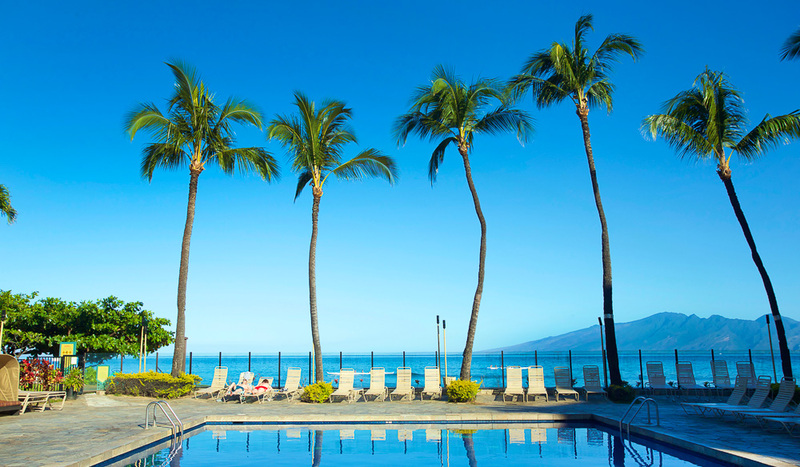 The island of Maui is equally thrilling and relaxing for spur-of-the-moment fun. 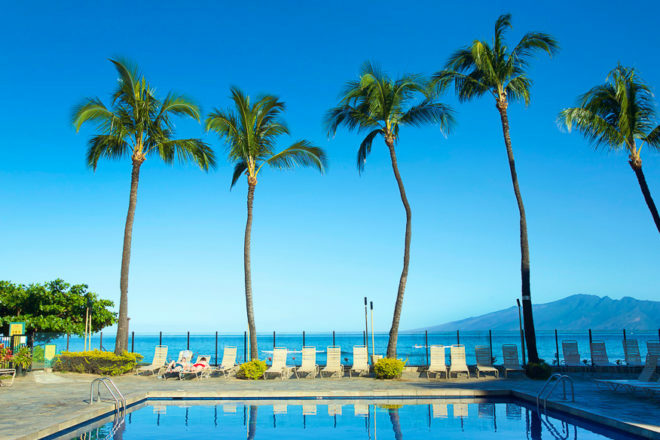 Whether heading up to the summit of Haleakala for sunrise or ambling along the picturesque road to Hana, Aston Kaanapali Shores is the perfect oceanfront retreat to relax and unwind after a day of island adventures. Kauai is a garden paradise of lush foliage where you can leave the crowds behind and rejuvenate on its pristine white-sand beaches backed by emerald cliffs. Aqua Kauai Beach Resort is a secluded oceanfront haven with lagoon swimming pools, farm-to-table dining, and immersive cultural experiences. O‘ahu offers a plethora of pursuits, from world-class shopping and dining to historic palaces and more than 100 surf spots. Urban early risers can get their jump-start on traversing the iconic Diamond Head crater just minutes from Waikiki, or you can make it a point to sample numerous shrimp trucks along the scenic North Shore drive. 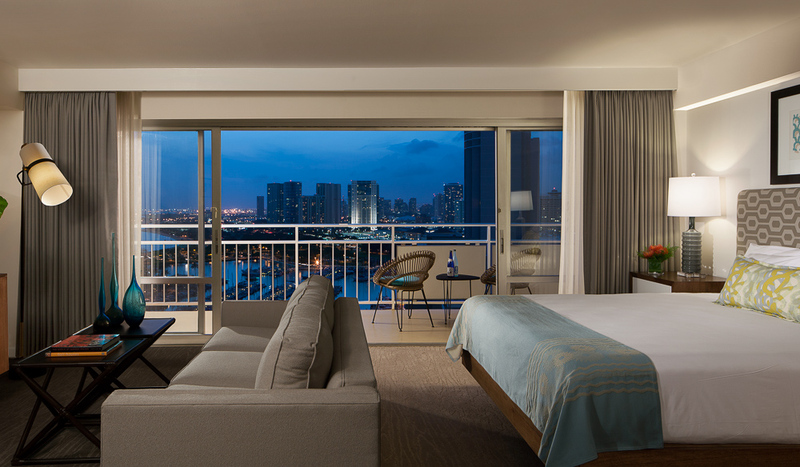 Whatever is on your must-do list, a stay at the Ilikai Hotel & Luxury Suites – known for its cameo in the opening scene of TV show Hawaii Five-0 – offers lavish suites to recharge in the heart of all the action.